Go dungeon-exploring with your best buddies! 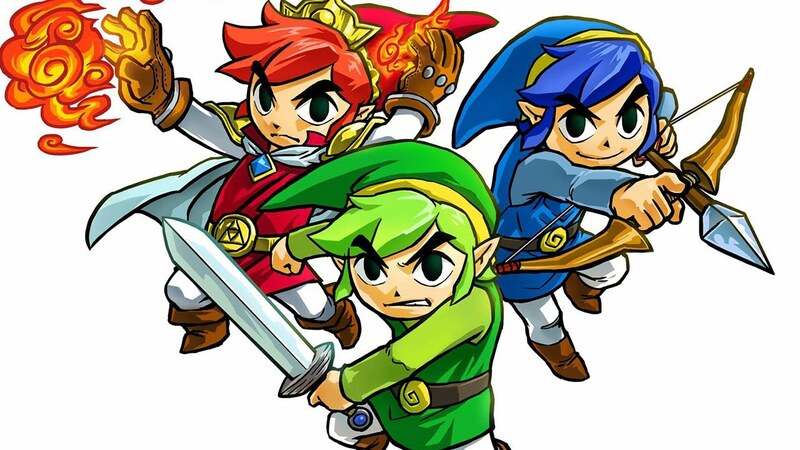 The Legend of Zelda: Tri Force Heroes is an interesting example of a game inspired by classic Zelda with more modern ideas, such as a multiplayer dungeon like we saw earlier in the Zelda series. It was shown off during E3, and it had a very Four Swords Adventures vibe, so I wasn't so sure I'd like this game very much. But then some time passed and I saw it in action, and it looks like a fun little weekend adventure I'd like to sit down with friends and play, especially since it has puzzle-solving elements that look a lot less frustrating if you join up with friends and tackle them. This video has 7 minutes of direct feed footage to peruse if you're still on the fence about the title, so if you've been hoping for a little help on making a purchasing decision, here it comes!